Support the development and on-going enhancement of a well-balanced, developmentally-appropriate curriculum that allows all students to be prepared to accomplish their individual goals. Provide for an education in which all students can learn the social, emotional, academic, and physical competencies in an environment that is as safe and healthy as possible. Continue to ensure that all students have access and opportunity to engage in diverse curricular and multitude of extracurricular activities. Provide opportunities for the staff to engage in continuous and diverse professional development activities that translate to enhanced teaching and learning for all students. Support a comprehensive evaluation and related enhancement of the District’s communication protocols in an effort to ensure effective, consistent, and timely communication with students, staff, parents, and the community-at-large. Commit to engaging as many stakeholders as possible to gather the voice of the school-community and as a means of further enhancing meaningful relationships through community outreach. Continue to support the District’s multi-year plan for the maintenance and the improvement of District facilities in order to provide students and staff with a healthy and safe learning and working environment. Continue to develop a fiscally conservative budget that helps maintain the integrity of Commack’s programs and aligns with the community’s expectations. 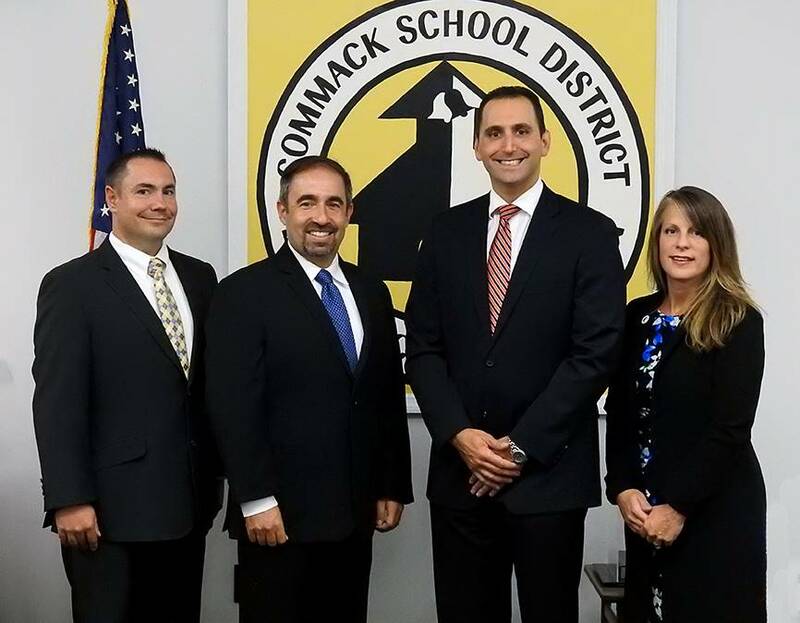 Complete the comprehensive review of the Commack Board of Education Policies and approve and publish the revised policy book. Continue with the District's advocacy efforts related to the best interests of students, staff, parents, and the community.